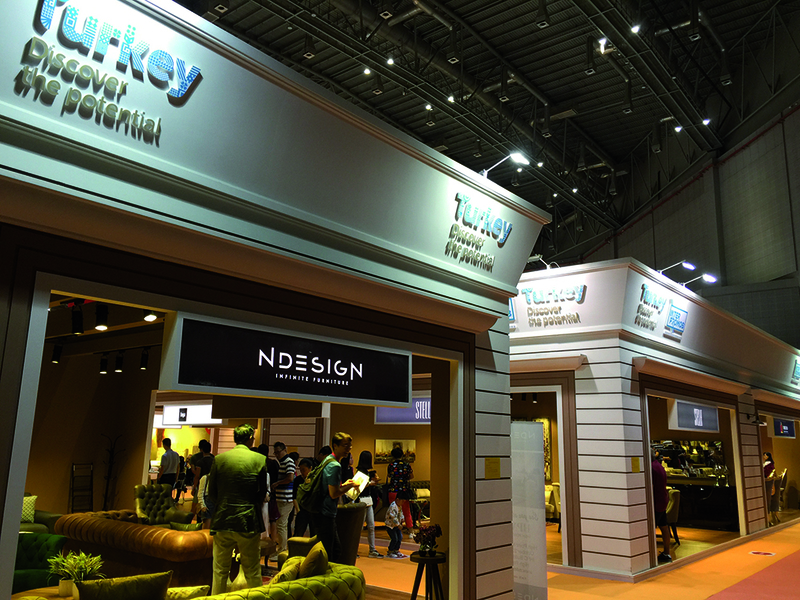 The Turkish furniture industry was represented by 20 exhibitors operating in the contract furniture, office furniture and home furniture. 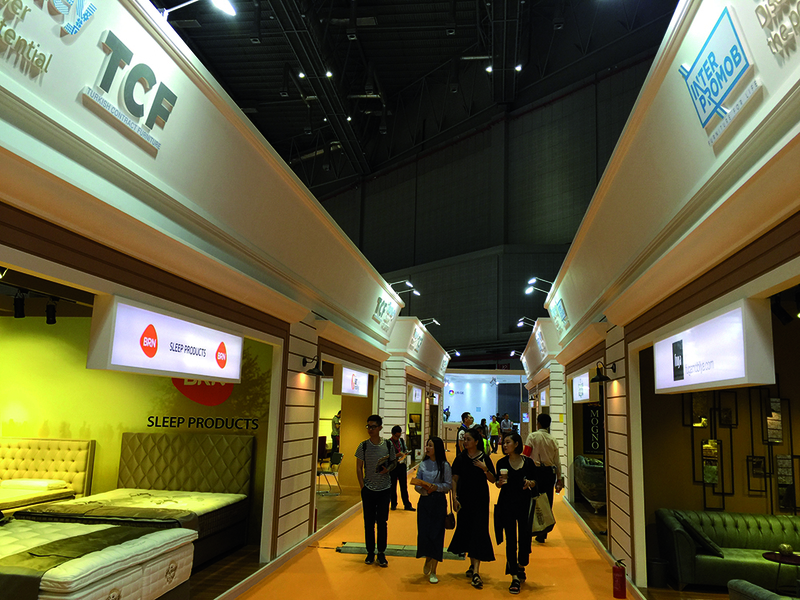 Second in Shanghai and 38th in total, China International Furniture Fair (CIFF) came to a successful end on September 10, 2016. 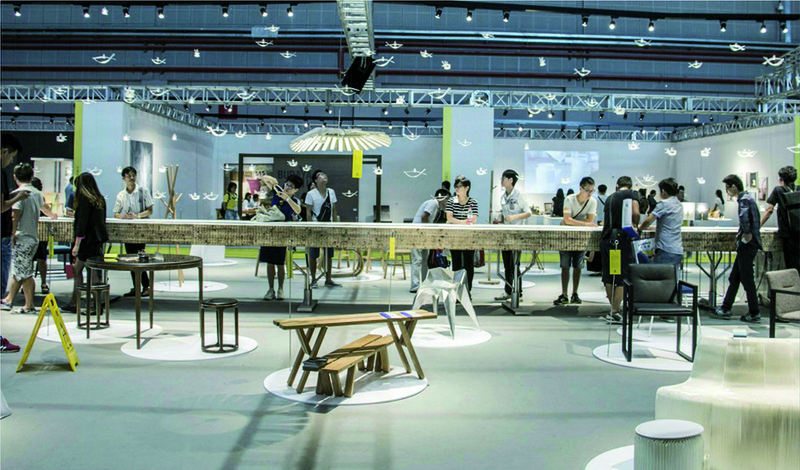 With over 2,000 exhibitors and 48 seminars and activities, the four-day event presented an amazing feast to the global furniture industry. 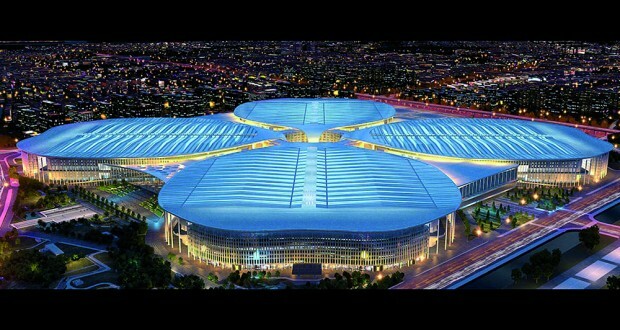 For the second time CIFF took place in NECC (New Exhibition and Convention Center) in Hongqiao. It attracted 84,696 professional visitors, with an increase of 9,574 over last year. This number is perhaps less breathtaking than the hundreds of thousands of visits or billions’ RMB deals that happened to some exhibitions. 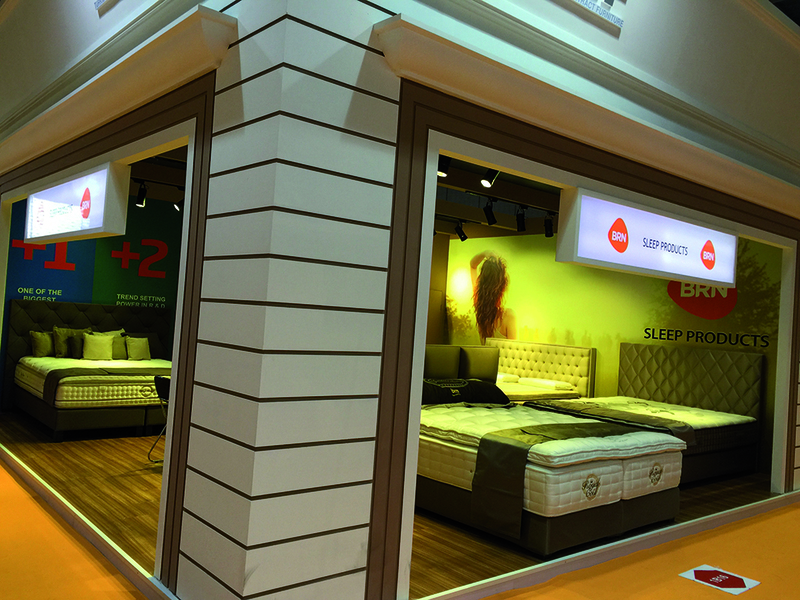 However, the progress indeed reflects a growing business value of CIFF as a trade oriented furniture show. 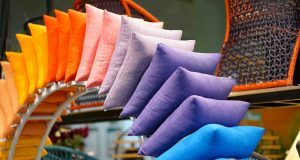 As is CIFF’s principle: always concentrate on the needs of exhibitors and visitors, it stands by the industry and develops together with the industry so that all parties can share a win-win outcome. 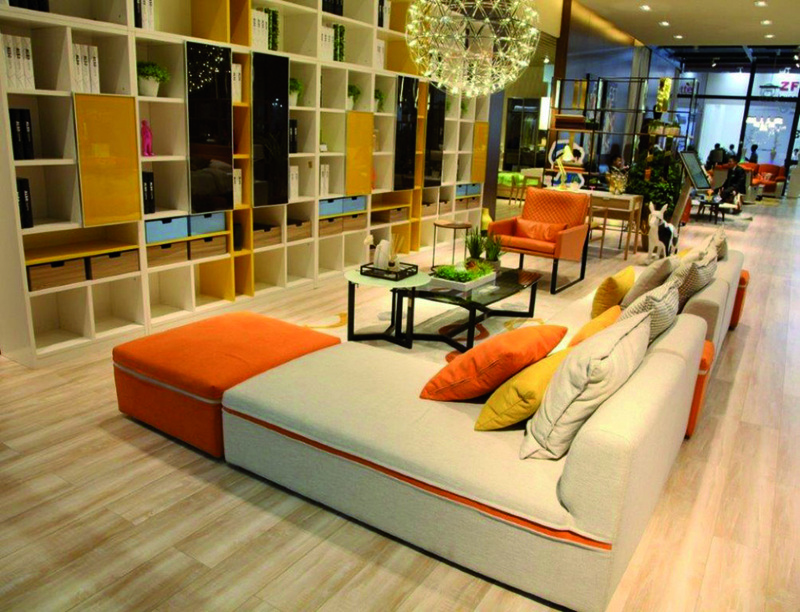 In this gigantic world event, Turkey was represented by 20 exhibitors operating in the contract furniture, office furniture and home furniture. 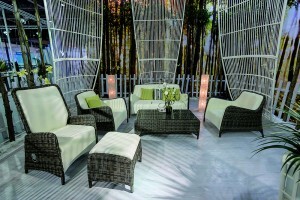 They had a broad range of products of classic, modern, modular, coupon and avant-garde styles. Visiting the show, H.E. Özcan Şahin, Turkish consul general in Shanghai, and S. Aykut Aymelek, Turkish commercial counselor, visited the Turkish companies and Mr. Ahmet Güleç, Chairman of the Board of Paper and Forestry Products Exporters’ Association, the organizer of Turkish participation. and visitors. It facilitates information exchange and business matching, making trade smooth and effective. This year it offered a “Buyer Data Package” to exhibitors before the show. 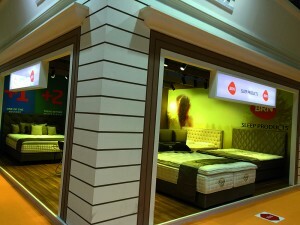 With the package, they could better understand the market and thus introduce suitable products to the show. 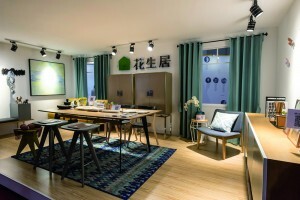 CIFF (Shanghai) also designed customized visiting routes for buyers according to their purchase demand. 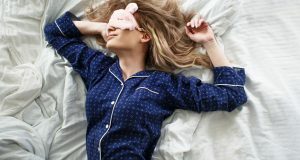 This helped them identify the right partners more efficiently. 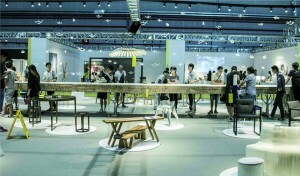 During the show, a business-matching event was successfully launched, drawing a large crowd of participants. With rounds of intense networking, many of them reached satisfactory deals. 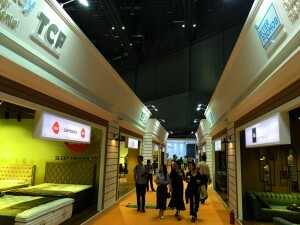 CIFF (Shanghai) invited a number of professional buyer groups, such as European and American dealers and government procurement delegations. 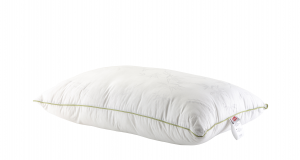 This helped brought actual benefits to exhibitors. CIFF (Shanghai) is not just an incubator for trade cooperation. It is also a grand stage for industry communication. 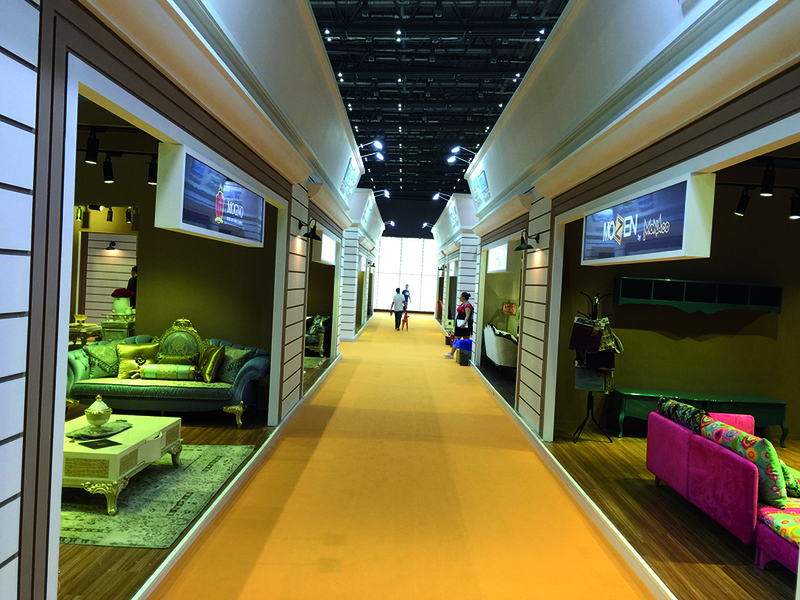 The 38th session organized 48 brilliant activities, including design displays, expert seminars, guest dialogues and fashion shows. 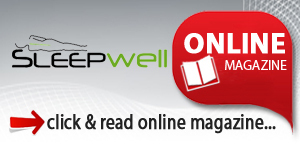 All of the events focused on industry needs and trends. The EAST Design Show shared fascinating colors and the best oriental furniture design. 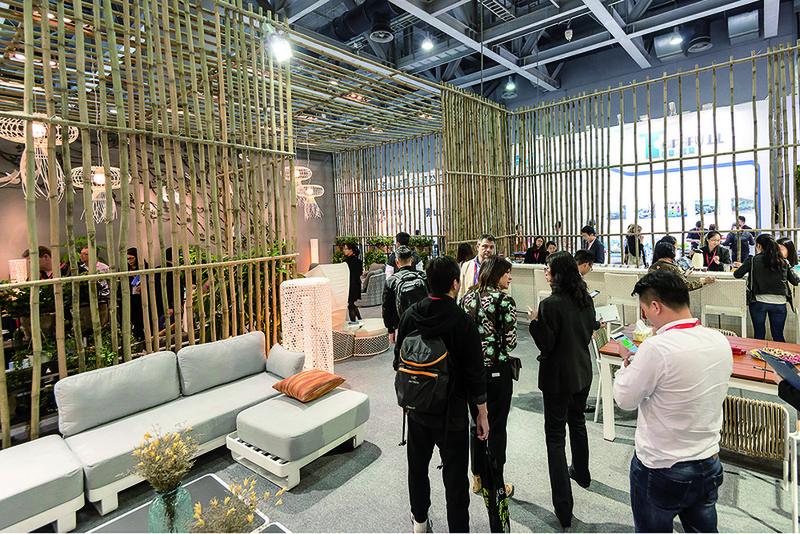 The China Tour of Pinnacle Awards by American Society of Furniture Designers debuted in CIFF (Shanghai), sharing design pieces that are mass-produced and highly popular in the US. Famous scholars, economists and entrepreneurs gathered to discuss heated themes, sharing insights on “Supply-side Reform & Distribution Innovation for China’s Furniture Market”, “Intelligent Industry Upgrading and Transformation” and “Made in China 2025”. 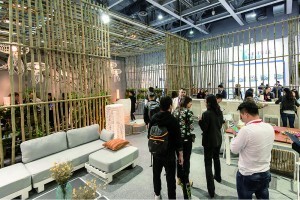 The Office Life Theme Pavilion shared an integrated office environment of human factors, ergonomics, green requirements, smart trends, space mix & match and fashion. 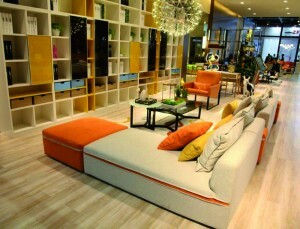 The “Furniture ·Harbor Story” launched “Alpod — a mobile home” to share a futuristic open living space. Driven by market demand and featured by crossover integration, the on-site events helped inspire the industry and foster common development. The next edition of CIFF will be held in Guangzhou, 18-21 March 2017 as the first phase and 28-31 March 2017 as the second phase.